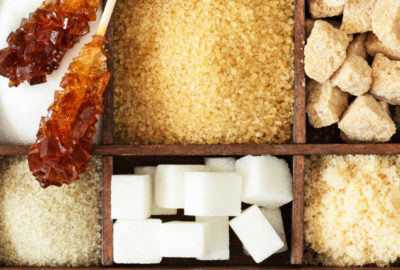 Nordzucker and Mackay Sugar Limited have agreed by contract that Nordzucker will acquire a 70 percent majority stake in the sugar company. The confirmation was announced on the Nordzucker’s website and comes after months of deliberations. 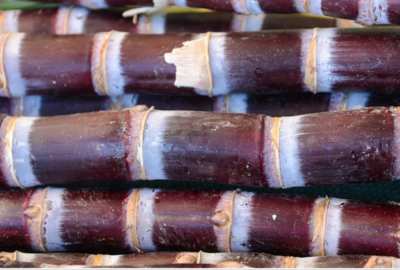 Nordzucker is in talks to buy Australian producer Mackay Sugar, according to a Nordzucker spokesperson. 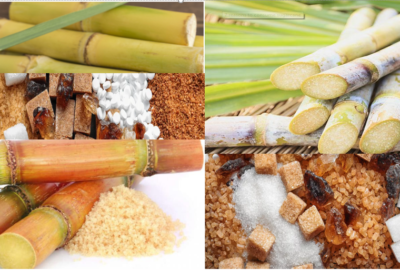 The US-headquartered agribusiness Bunge said on 23rd August that it has completed the sale of its international sugar trading operation to Wilmar Sugar in Singapore. 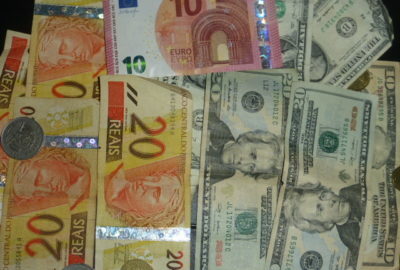 The financial terms of the deal were not disclosed, according to Reuters. 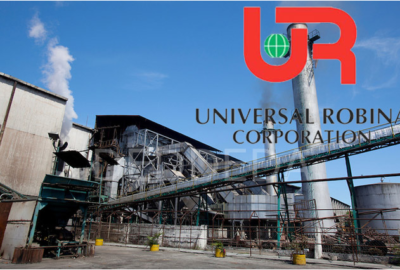 Roxas Holdings Inc. (RHI), which is majority-owned by the First Pacific Group of Hong Kong, is selling its sugar milling and refining operations in Nasugbu, Batangas province to Universal Robina Corp (URC), according to local press reports. 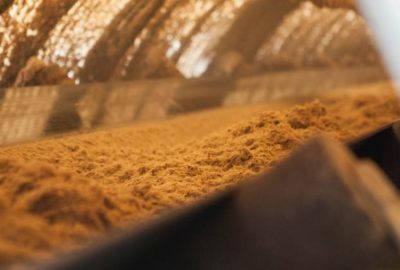 Australia’s second-biggest sugar miller, Mackay Sugar, is nearing a comprehensive recapitalisation plan which would see a strategic investor take a stake in the company, according to the Australian Financial Review. 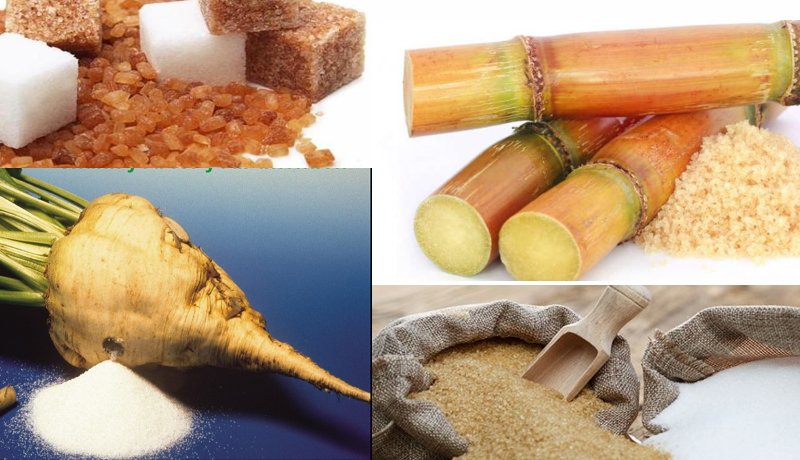 Amidst mounting losses, triggered by its misadventure in Brazil, Shree Renuka Sugars is likely to be acquired by the Adani Group from Wilmar Sugar Holdings through Adani Wilmar Ltd, according to a senior executive speaking to Live Mint. 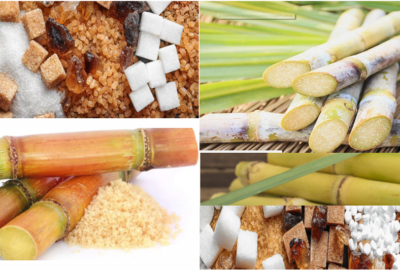 The Austrian sugar, starch and fruit company Agrana said it has suspended the negotiations for the acquisition of Serbia’s biggest sugar producer Sunoko. 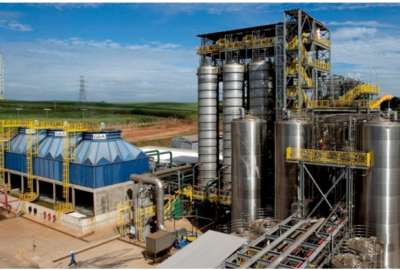 Albioma, which has decades of experience generating electricity from bagasse in French overseas territories, on 18 December, Albioma signed an agreement with the Jalles Machado group, for the acquisition of 60% of the bagasse cogeneration unit adjacent to the sugar-ethanol plant of the same name in Goianésia (state of Goiás), according to the company’s press release. 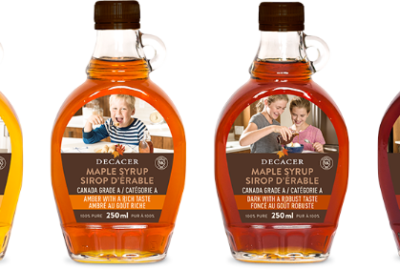 Canada’s Rogers Sugar has paid CAD40mln (US$31.3mln) to acquire Decacer, a Québec-based distributor of branded and private label maple syrup products. 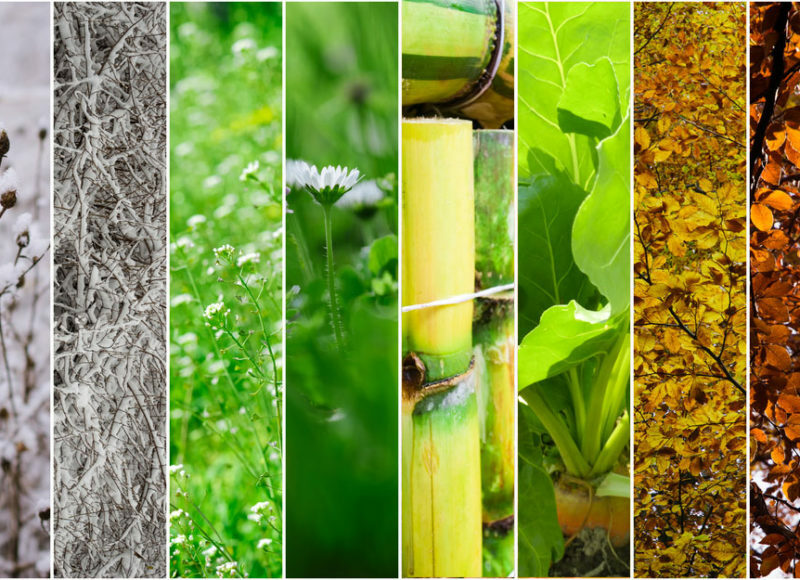 The Dutch specialty ingredients firm DSM is acquiring the biotech start-up’s Amyris farnesene-producing plant Brotas in Brazil for US$96 million.